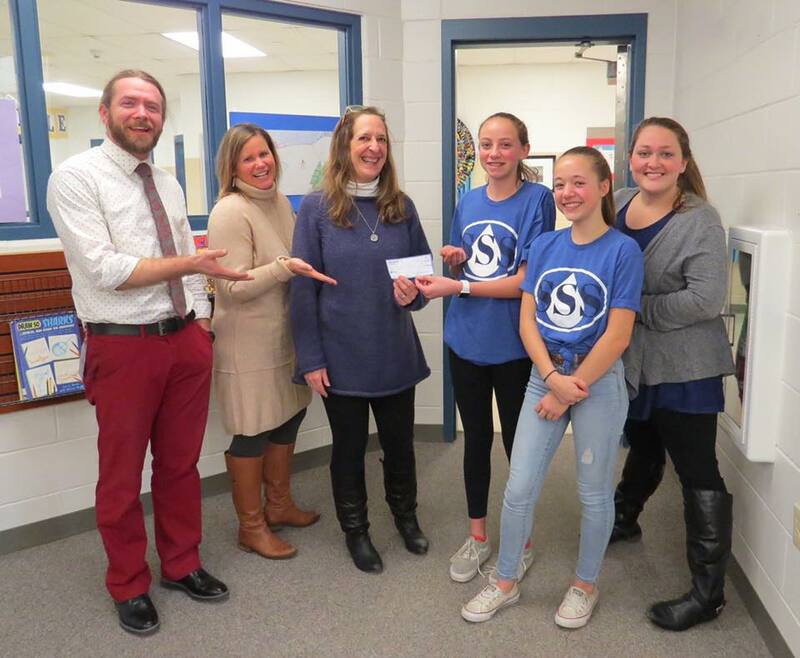 A group of kids at Barrington Middle School – BMS – Barrington NH raised $15,000 in less than 2 years for a well of clean water in South Sudan. They met their goal, and then some earlier than expected and donated the extra $300 to End 68 Hours of Hunger, Barrington. It currently costs E68 Barrington approximately $350 a week to run this program and they are 100% volunteer funded, so that really made a difference. Thank you to our future leaders for helping our local kids and children abroad!